If you’re anything like me, you want to get in and get out of the gym or get your workout done and over with as soon as possible. But with the maximum amount of calorie burn, amiright? I usually like working out and look forward to it, most days. However, there are still days that I wake up and it’s raining or snowing outside, dark and gloomy, and it just makes me feel like not doing anything. But it’s days like those that I know I need my workout the most because, as much as I hate to admit it, working out helps my mood and keeps me sane. Also with three kids I don’t actually have a ton of time to get my workout done. 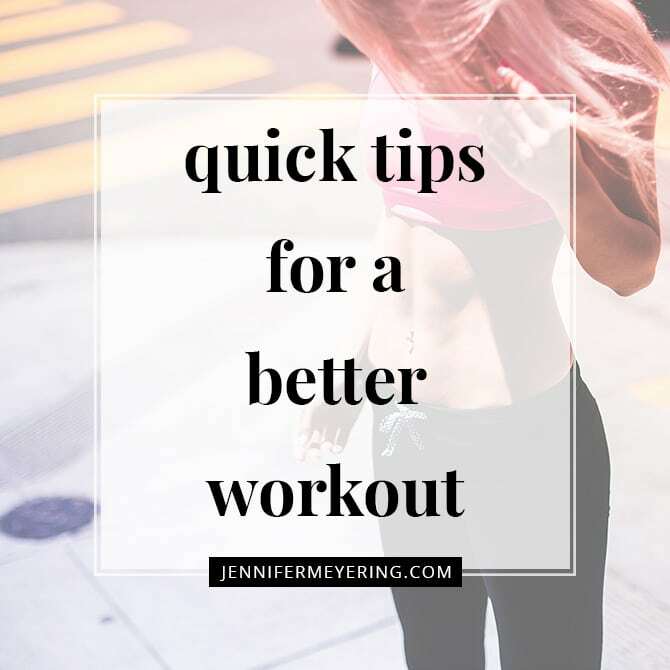 So here’s a few ways I make sure I’m not wasting time and maximizing my workouts. A little bit of caffeine can help improve your stamina, strength, and speed, studies show. Go for one milligram of caffeine per kilo of body weight (for example, a 130-pound woman should consume 59 milligrams of caffeine, or about five ounces of coffee) to reap the benefits. If I’m doing my workouts in the morning, I just down my coffee and get after it. But if the workout is closer to afternoon time then my go to pre-workout boost is Energize from Beachbody. Who doesn’t want to burn more calories in less time? 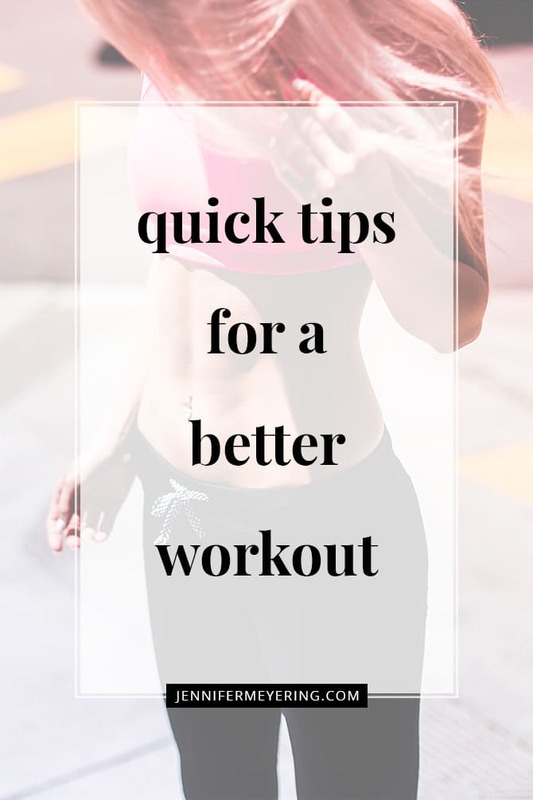 High-intensity intervals or strength-training supersets (doing a pair of exercises in quick succession) rev up your metabolism and burn more calories faster than a slower, steadier workout. Research has shown that morning exercisers burn more calories, possibly because that’s when your body’s energy is at its peak. If, however, you don’t feel like you’re awake enough for morning sweat sessions, go when you feel your most energetic. A recent study found that those who exercised with a fit friend ended up performing better in their workouts than people who exercised more. Which is actually true for me because when I feel like someone is next to me working out, I need to perform my best and keep going. 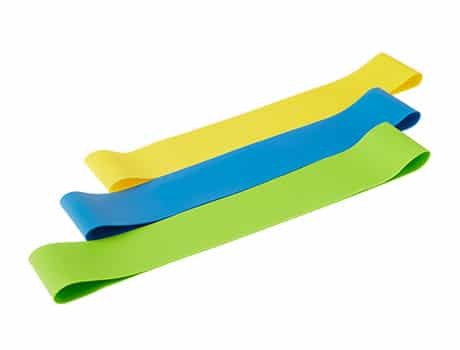 Though, if you can’t or don’t have a workout buddy, find a studio or gym class so you can challenge yourself in class. You’ve done the hard part, so why not go for a little bit longer for even more calorie burn? You can even end up burning 50 extra calories. Pushing yourself to go a little bit longer every few sessions can help challenge your body so you continue to see results. I know this sounds counter-intuitive but having a carb- and protein-rich snack within two hours of your workout will help repair muscles to make them stronger — and bigger muscles means higher metabolism. Dehydration can cause fatigue, so make sure you keep energy levels up by staying hydrated throughout your workout. Six ounces every 15 minutes should do the trick, or just make sure you bring along a water bottle and sip when you’re thirsty. But be careful not to chug your water when you’re feeling thirsty or you can make yourself sick. Don’t just stand there doing bicep curls — work multiple parts of your body at once for a more-effective sweat session. That means pick up weights when you squat and incorporate total-body moves like planks and burpees into your sets. The 21 Day Fix is my favorite workout for multitasking. What are some of the ways you help make your workout better and more effective? Great tips. Didn’t know about caffeine. Thank you for that!